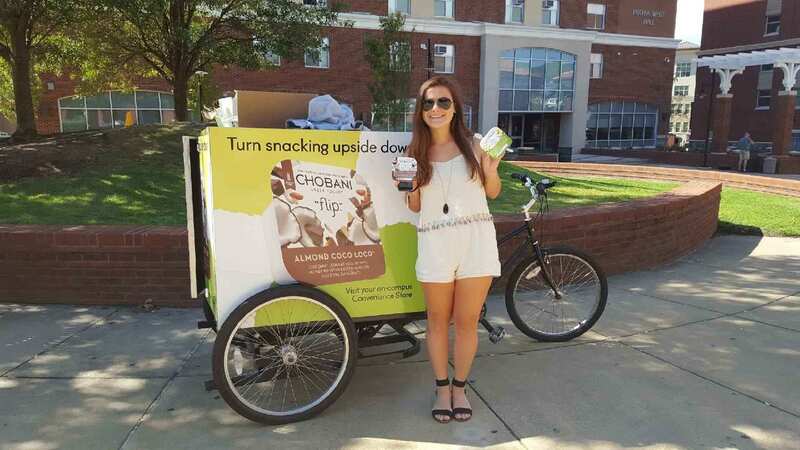 Raise awareness of Chobani retail locations on campus and drive sales at campus convenience stores. 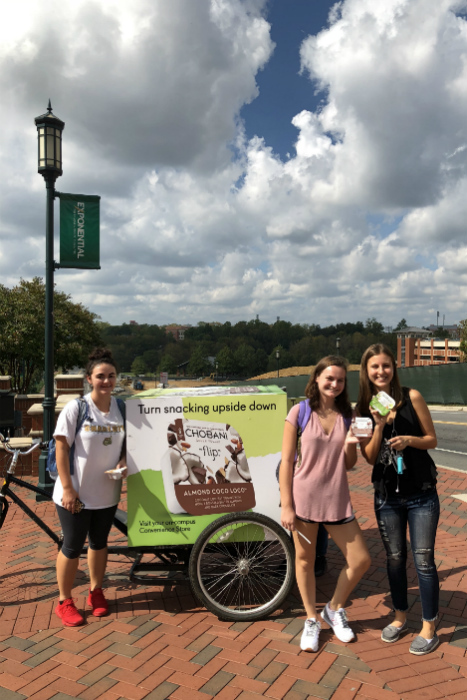 Gotcha utilized two proprietary platforms – OOH campus kiosks and promo bikes – at three campuses in North Carolina. 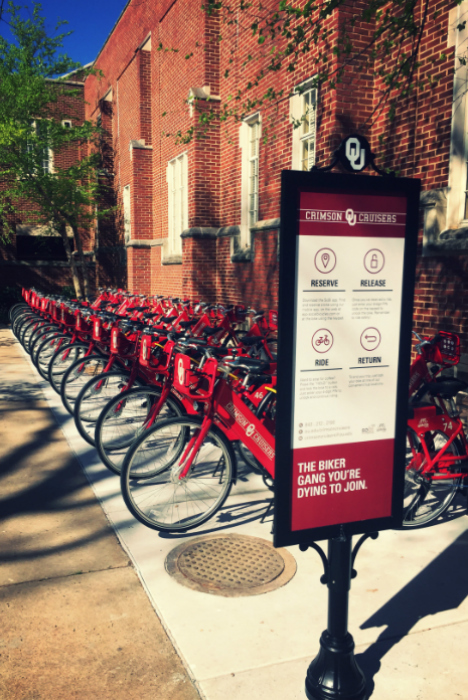 Promo bikes were used to distribute full-size refrigerated samples, while kiosks provided sustaining brand presence on campus. 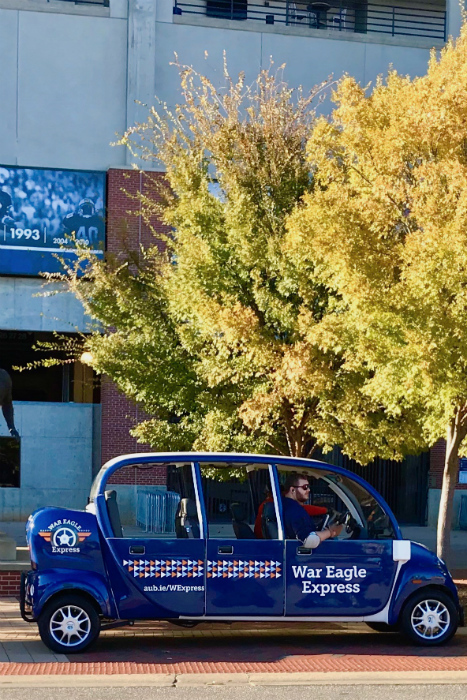 Gotcha’s multi-asset approach succeeded in generating buzz, awareness, and sales on campus. 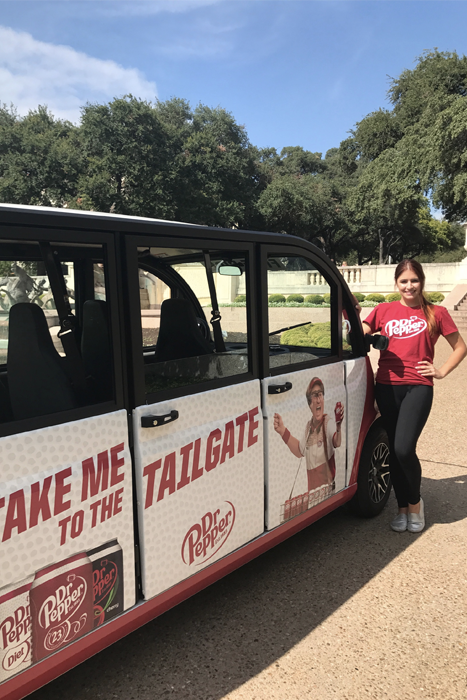 Ambassador feedback indicates the campaign created a convenient and exciting sampling opportunity, while also building knowledge of product availability at campus C-stores.